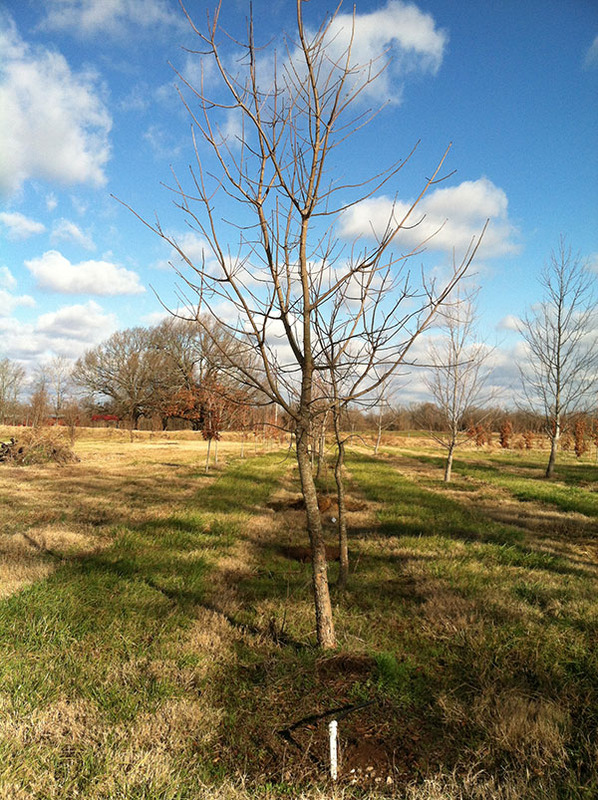 Come tour the farm, pick your tree, and let us do the rest! 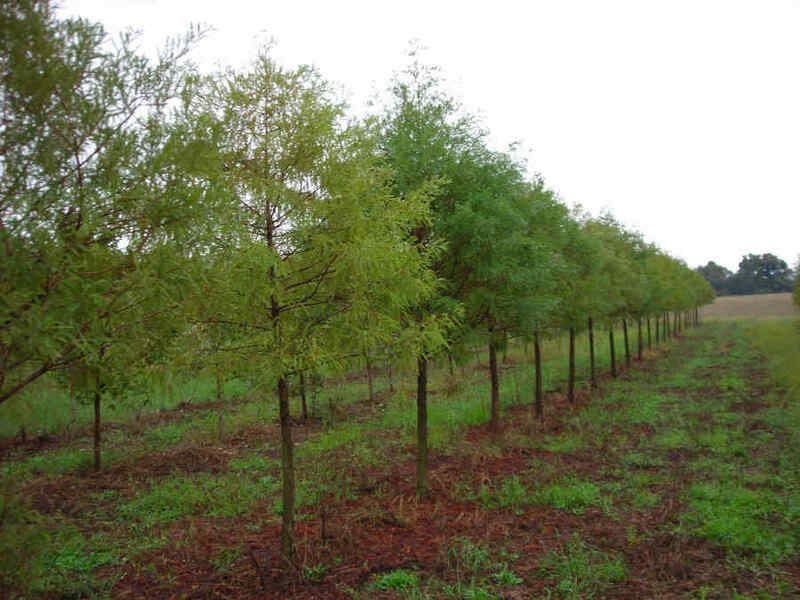 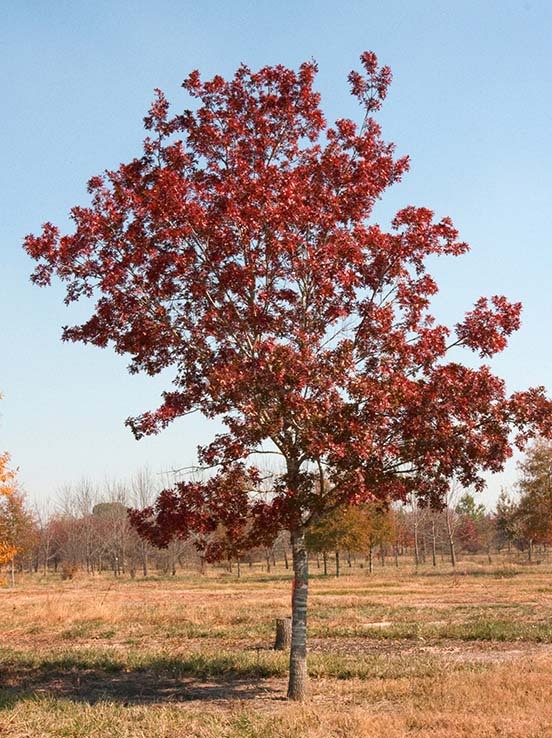 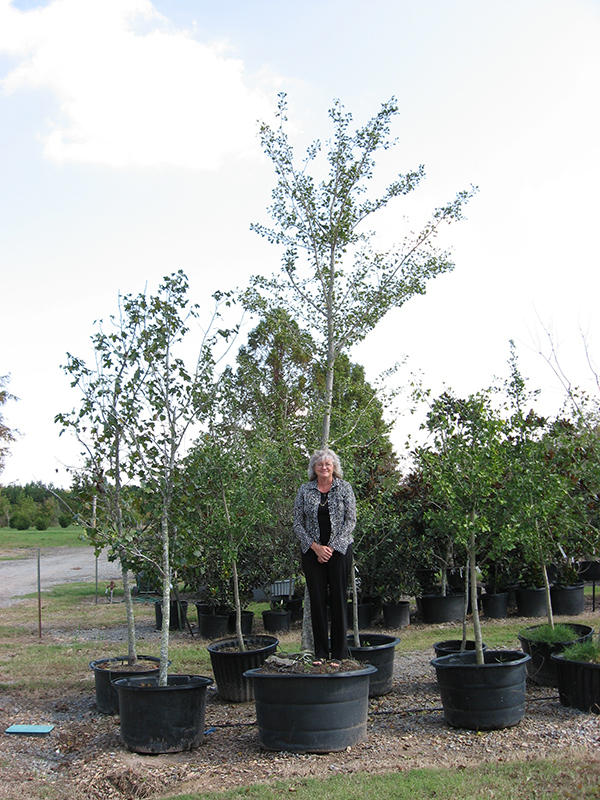 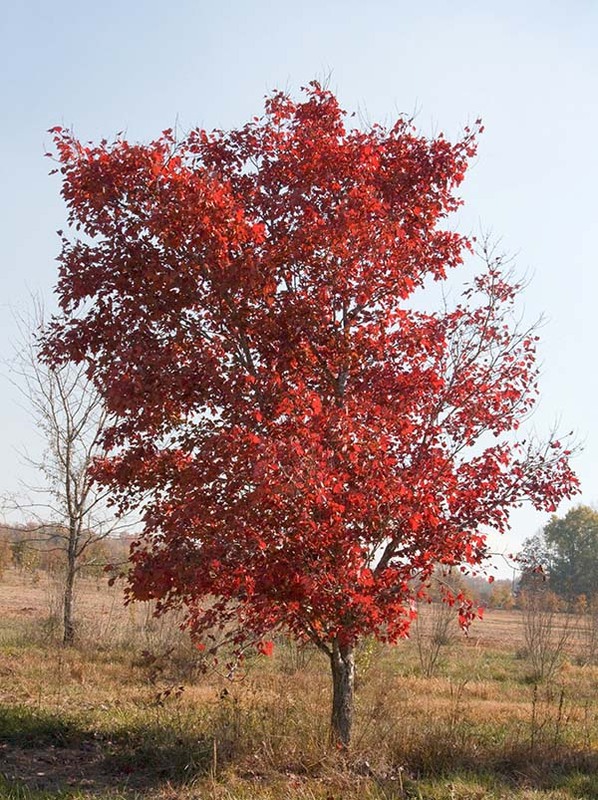 Varieties include Maples, Oaks, and Cypresses. 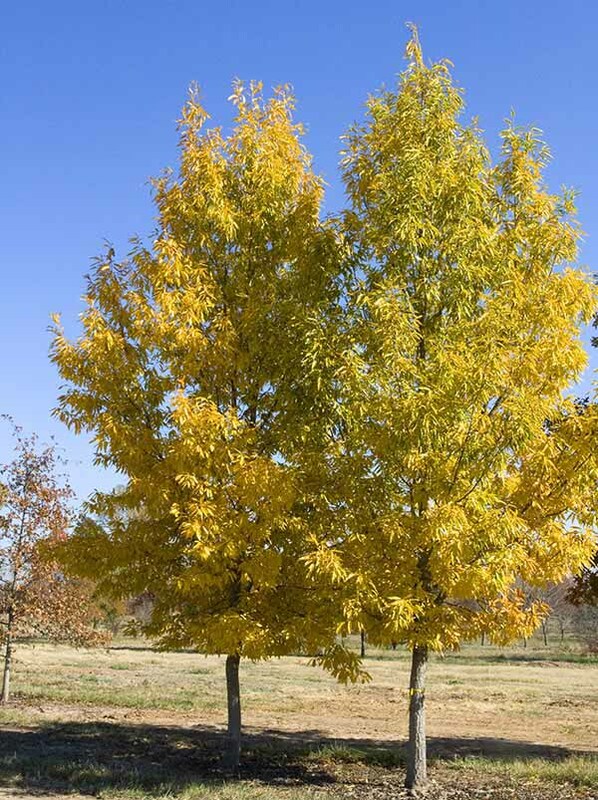 Shade trees tend to grow large with spreading canopies. 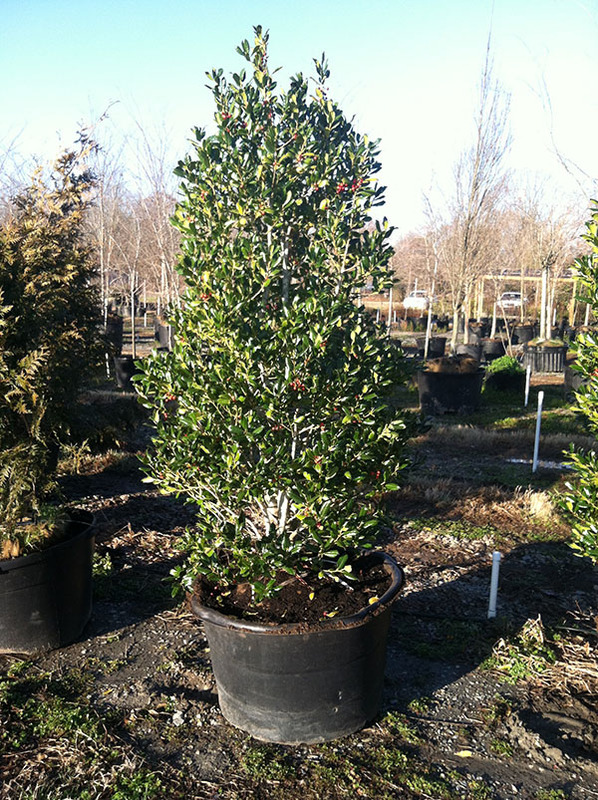 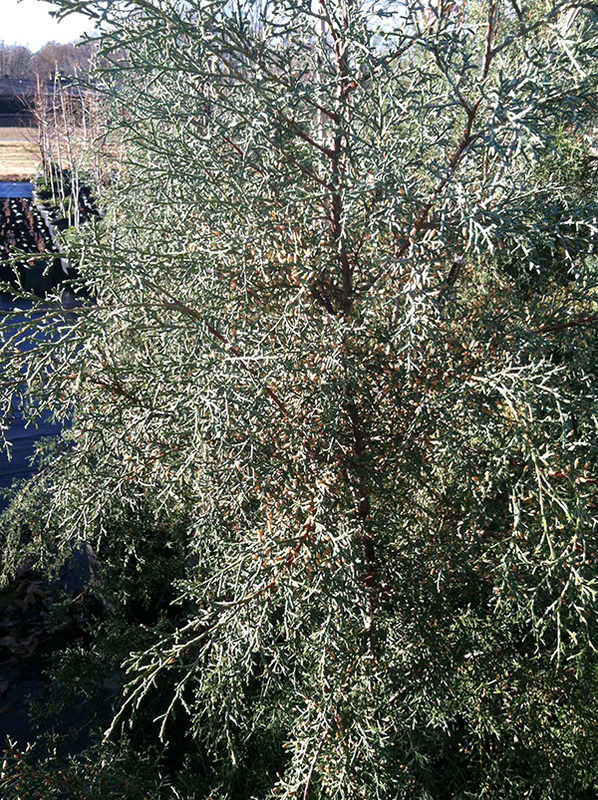 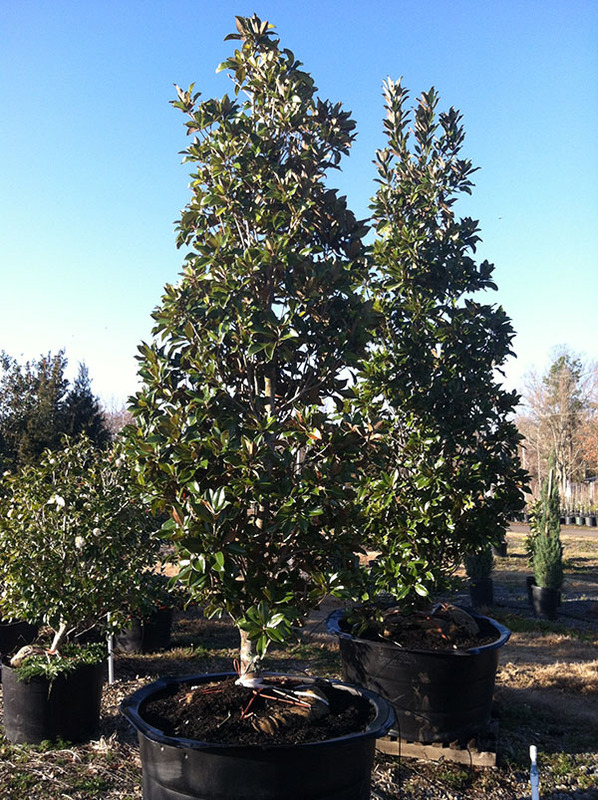 Varieties include Cedars, Magnolias, and Pine Trees. 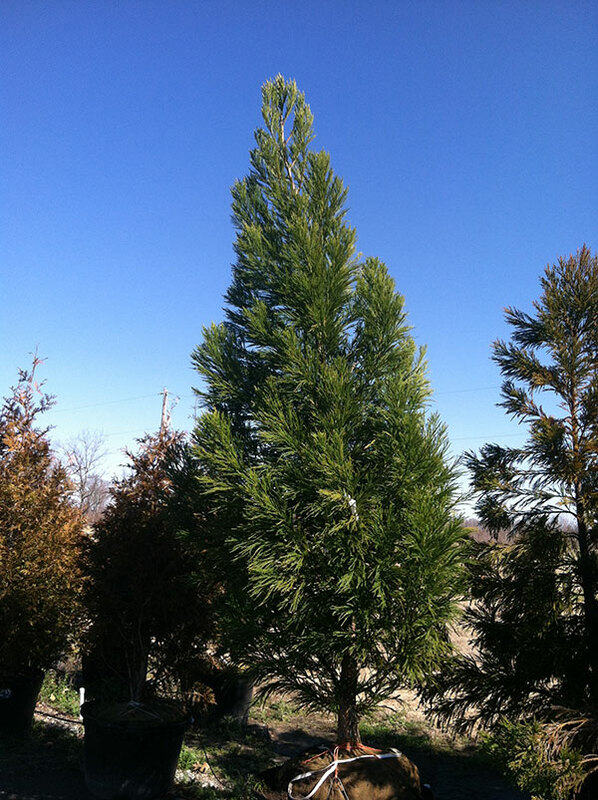 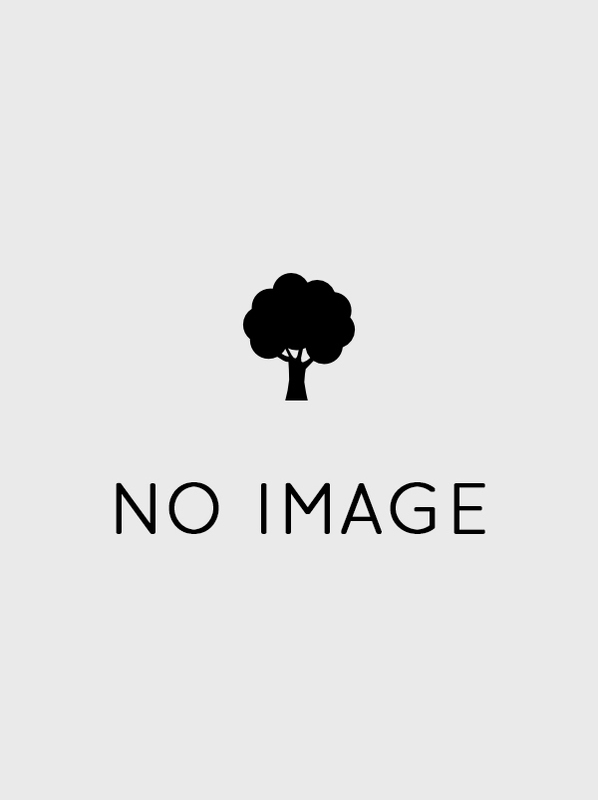 Evergreen trees have green leaves throughout the entire year. 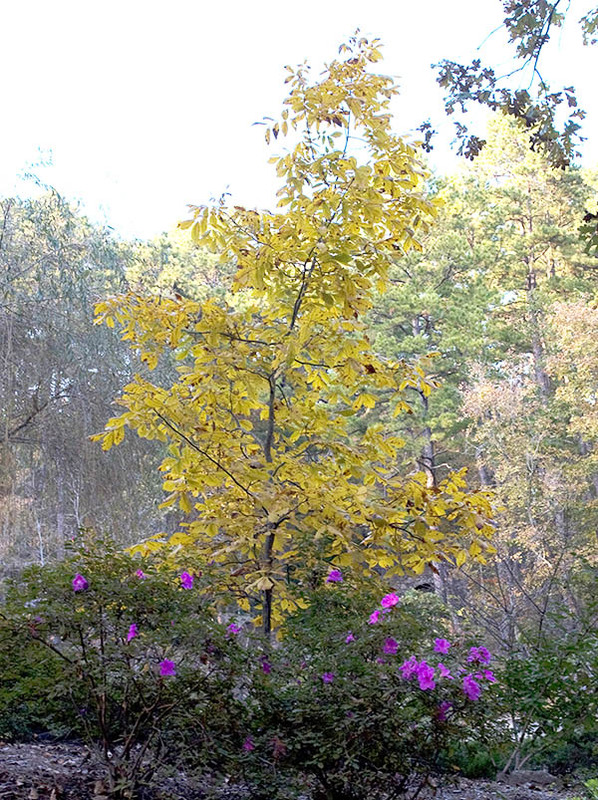 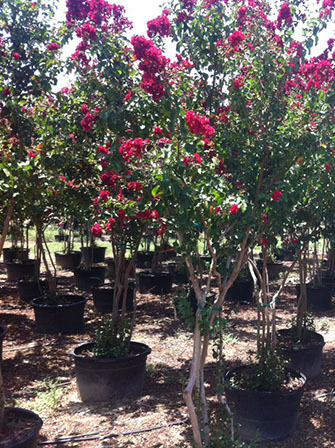 Varieties include Crape Myrtles, Dogwoods, and Elms. 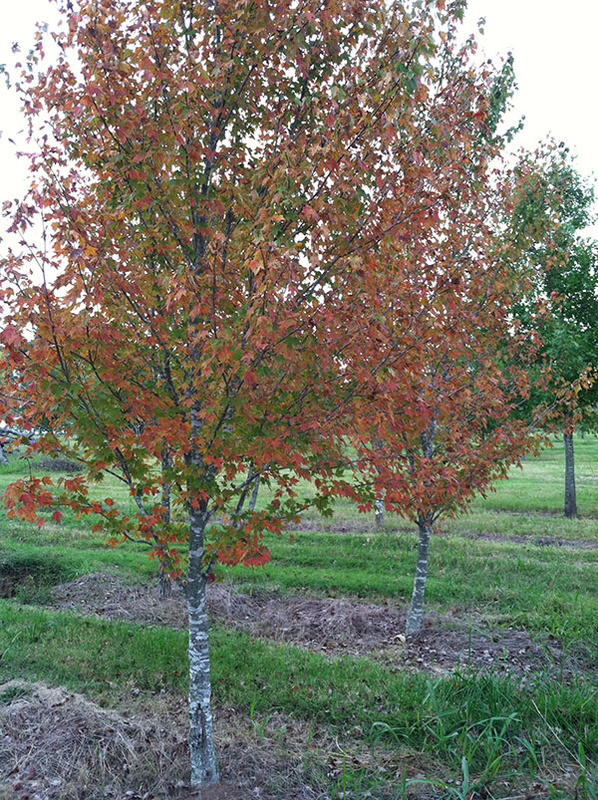 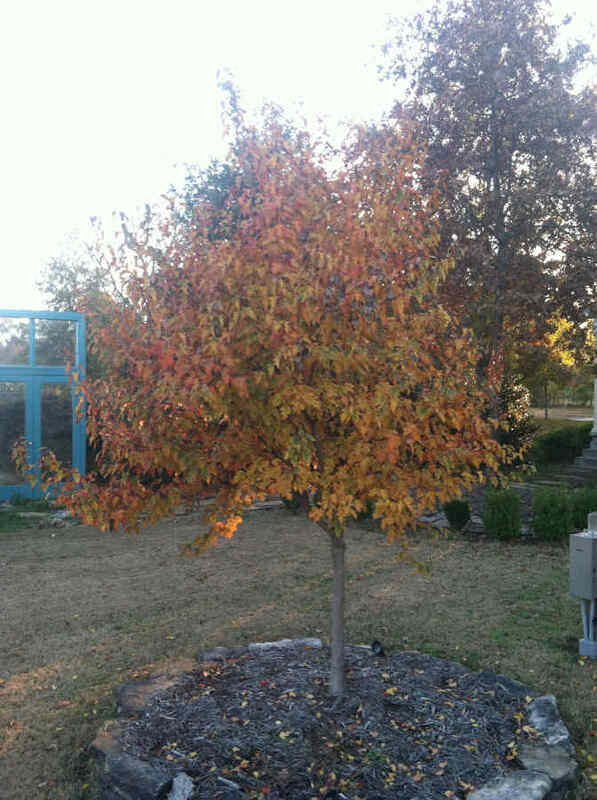 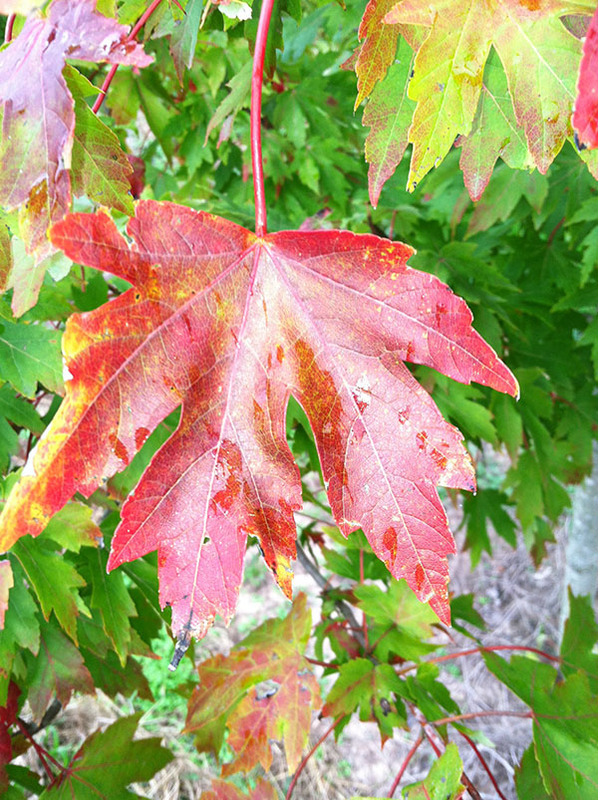 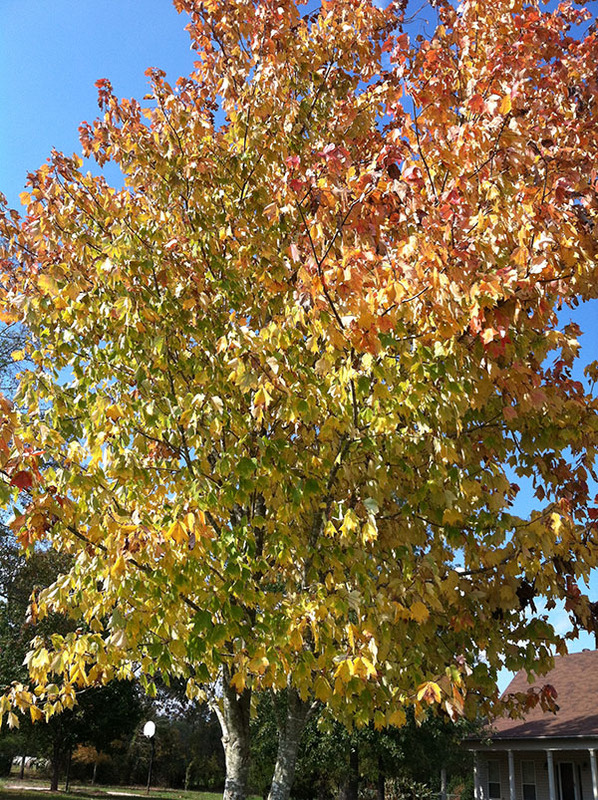 Ornamental trees can add the perfect touch to your landscaping project. 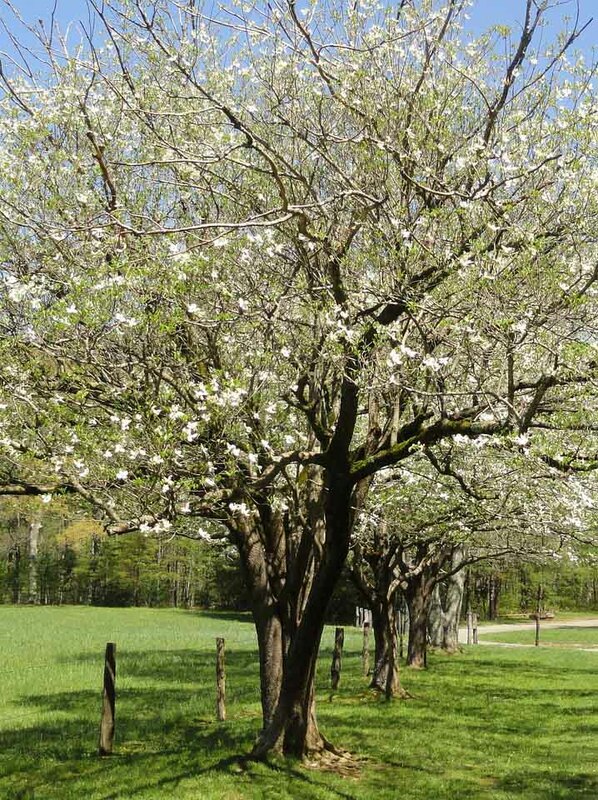 These trees bear edible fruit. 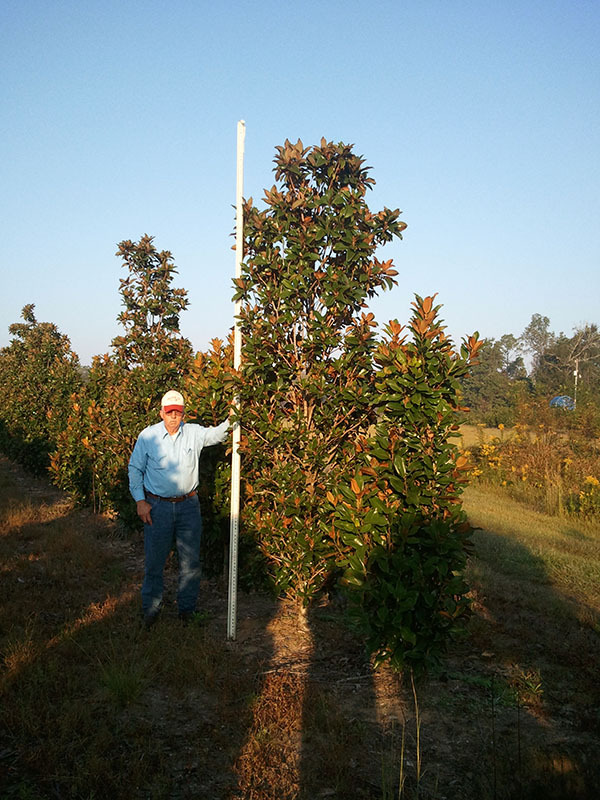 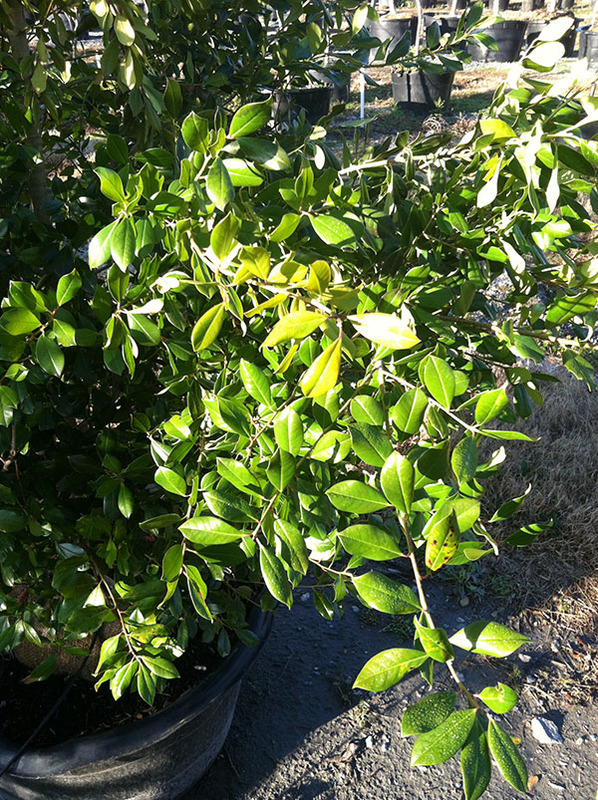 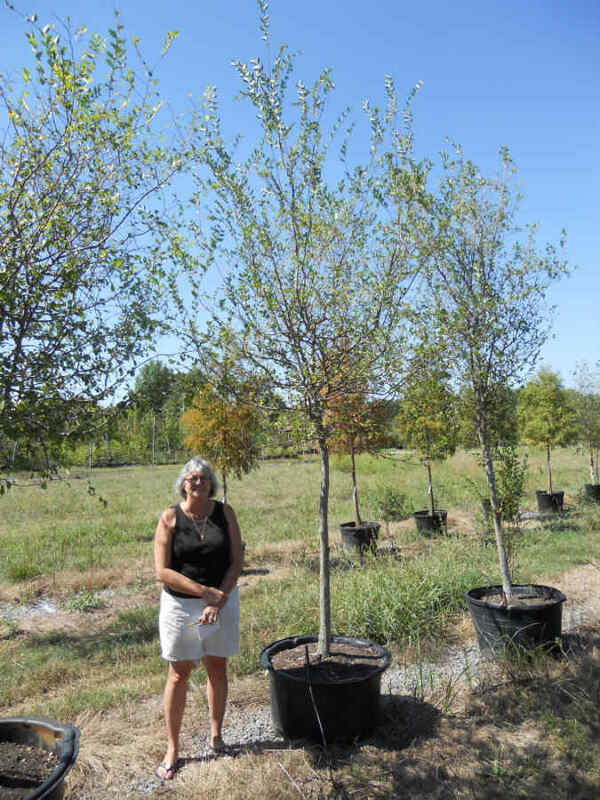 Bemis Tree Farm has a variety of fruit trees available for purchase. 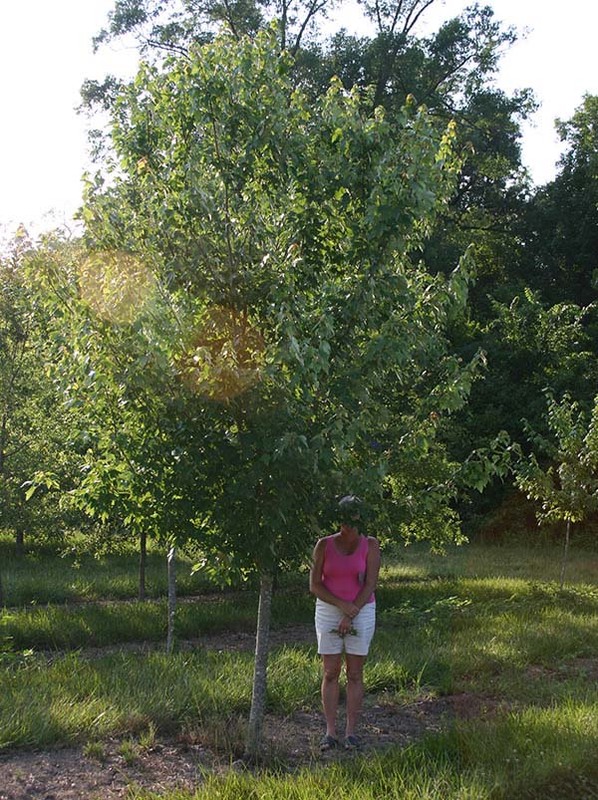 More information about our individual fruit trees will be posted soon.